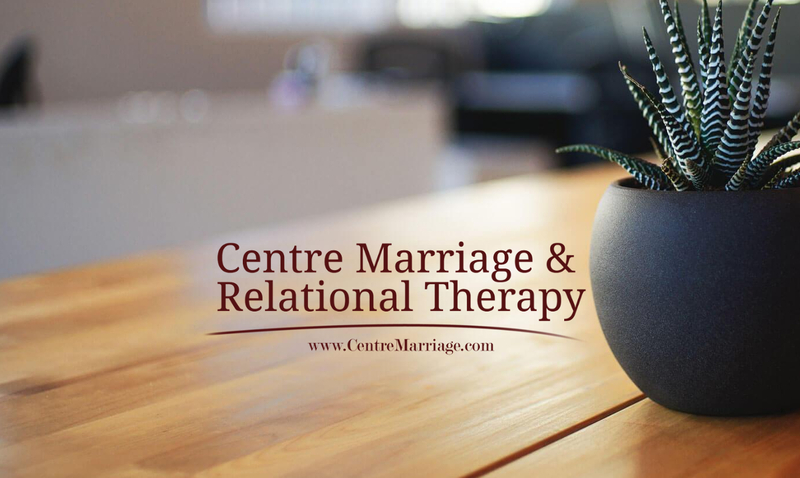 Centre Marriage and Relational Therapy is currently hiring for the following positions. You can follow the links below for more details on these positions. If you’d like to apply, you can submit an application through this form.